 We currently have 6 in stock at Wells, 2 in stock at Congresbury (as of 25/04/2019 16:24:39). An all-in-one, spirit-based wood preserver for the treatment and prevention of dry rot, fungi and mould as well as protection against woodworm etc. 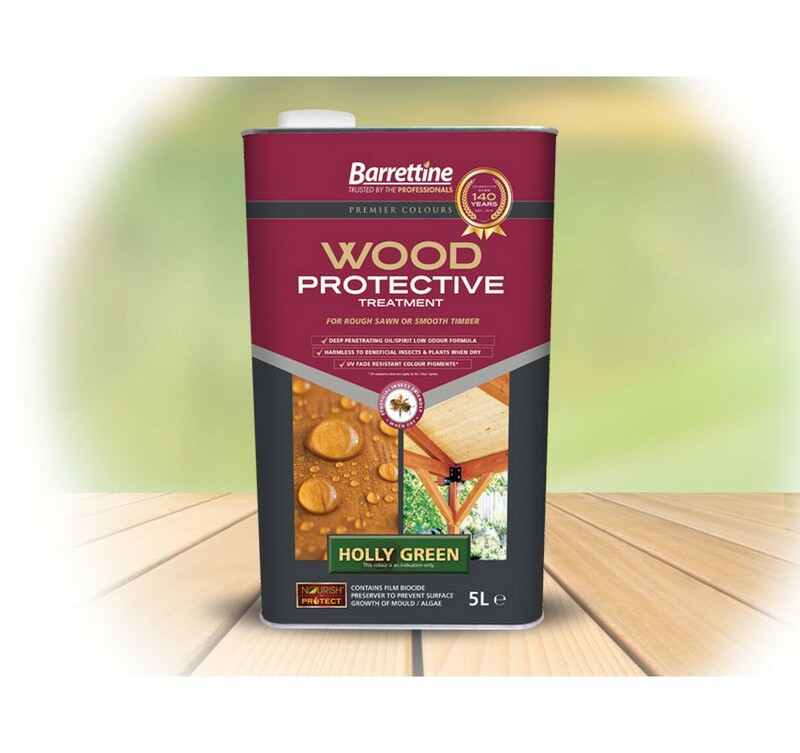 Barrettine Premier Wood preservative is ideal for smooth or rough exterior timber including fences, sheds and decking.